What's under my Christmas tree?! 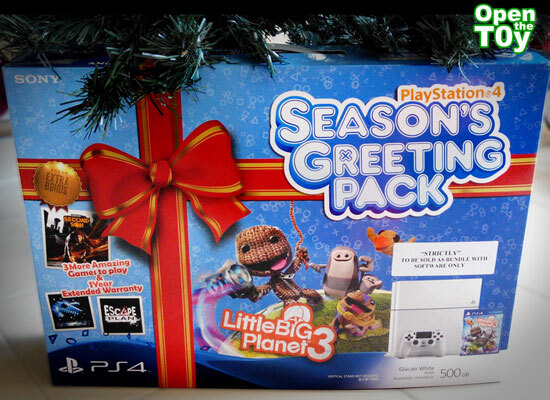 It's a PS4 and is something I got for myself this Christmas after much consideration and price seem to be lower now. Plus it look quite a good deal. I did a video on this review. Hope you guys like it! I am still new to PS4 and exploring the possibility and fun of it. Comment and subscribe if you like to see more video on the gaming or more video review in time to come. Congrats man! I got one for my son and it's really leaps and bounds compared to the PS2 I had.